The city of Kolpino, Kolpino and the entire district, are now part of St. Petersburg. It is a distant suburb of the Northern capital. Kolpino can be considered a work area, since the city is one of the largest industrial enterprises of the North-West of Russia – the famous Izhora factory. This large transport hub, so that you can get to Kolpino in several ways. schedule of trains from the Leningrad station of Moscow in Saint Petersburg. Through Kolpino is a large and busy highway from Moscow to Saint Petersburg. From Peter to get to, of course, faster. The easiest way to do, getting to the Sofia streets. Kolpinskoe highway – in fact, its continuation. To get to the denouement, there is no need to Wade through clogged with cars to the streets of the Northern capital. From many parts of the city you can go to the ring road and then exit for Sofia to go on the Kolpinskoe highway. From the "Star" of buses No. 192 and No. 196. From metro station "Kupchino" to the right place you'll take the bus No. 326. If you prefer to go on the green line, from the "Proletarian" there is a bus №327. If you are coming from the Pulkovo airport, easier to get through the "Star". Buses from the airport all go through the "Moscow". You need to get off at this stop, go down into the subway and go to the "Star". It's just one stop. Trains to Moscow and trains of the Moscow direction, too, go through Kolpino. The truth is often not stop. 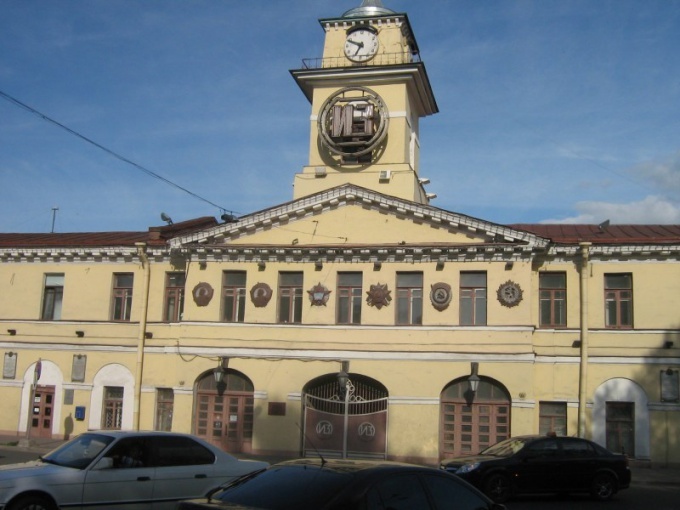 But stop the train, and in the city there are two stations – "Kolpino" and "Izhorsky Zavod". You need trains going in Tosno, Shapki, Lyuban, Chudovo and Malaya Vishera. Trains in this direction are frequent, Kolpino is near, so it is still one of the most convenient ways to get there, because you do not have to stand in traffic jams. Despite the fact that long-distance trains rarely stop in Kolpino, two such trains to get to this city. This is the train from St. Petersburg to Sochi and Novgorod the Great. They are sent from the Moscow station. Novgorod is a high-speed train "Swallow", so get on it can be perhaps quicker than by train or bus. If you are coming from Moscow and want to get in Kolpino, without visiting Saint Petersburg, you need to catch a train that stops in Malaya Vishera. At this station you can transfer to the train going to St. Petersburg.